delivered to your door for free*!! Our Delivery Subscription is becoming more popular by the day! We make it easy, affordable and efficient for you to get your Natural Beef! First, Subscribe and select a package, then eagerly await your first delivery! You can save up to 20% with each package! We are working with Fellow Vendors and Growers from our Summer Farmer's Markets to include a Featured Item in each Package. Also included will be a set of coupons exclusive to our subscribers that can be used Anytime throughout the month! Want ANOTHER perk? Any Extra Meat ordered throughout the month you will Get for 10% OFF! It's fast, simple and convenient! 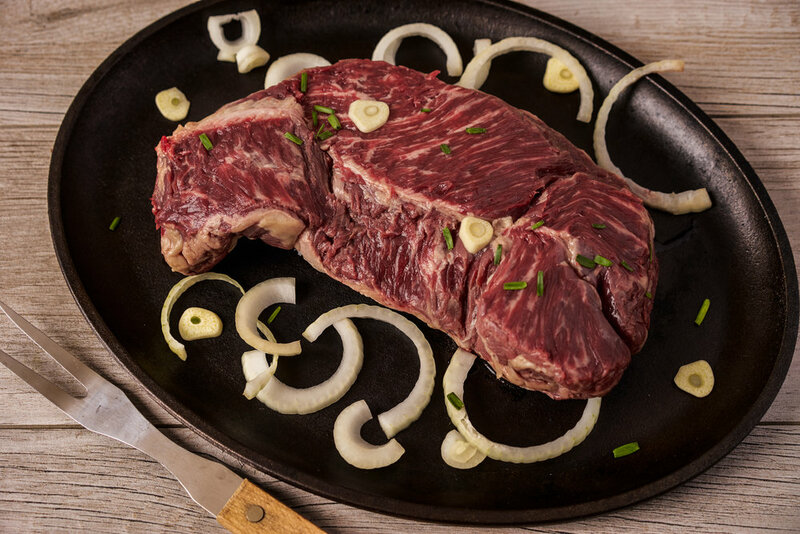 it is our goal to provide You with the best quality, 100% natural BEEF delivered straight to your front door! If you are unhappy with your service you can terminate your subscription Anytime! We care about you and your family and hope to continue to serve you for years to come! How it works: Subscribe below, select your package, and Go! You will receive your first delivery the next delivery day following your subscription. *free delivery available on the Front Range of Colorado only. Other subscriptions will not be processed. By Submitting this form you are authorizing NaturALL Beef Company, LLC to place recurring charges to your card in accordance with your selected preferences. You may unsubscribe at any time. Please review package descriptions carefully. Thank you for your Subscription! You can expect your first delivery on the first Monday delivery date following today's date. If you have any questions, please call us or submit an inquiry! Tier One: Essentials ----- ONLY $16.25 a week! Save 10% on these great essentials! Tier Two: Spoil Yourself --—- Only $31.25 a week! Save 15% on this great assortment of cuts! Save 20% on this exciting ensemble! Entertain and Enjoy for under $50.00 per week! Want to create a custom package? Click below to set up your personalized delivery! You may choose to opt-out or select your preferences when you sign-up for our delivery service. You always have the opportunity to opt-out or change preferences by clicking the unsubscribe button at the foot of the page. We have appropriate security measures in place in our physical facilities to protect against the loss, misuse or alteration of information that we have collected from you at our website. All transactions are processed by Stripe. Please note that we respect your privacy and will never share your personal information without your permission. The information we collect is used for internal review and then may be discarded, used to improve the content of our website, or used by us to contact visitors for marketing or survey purposes.We will occasionally update this privacy statement to reflect changes in our services and customer feedback. If there are material changes to this statement or in how we will use your personal information, we will notify you either by prominently posting a notice of such changes prior to implementing the change or by directly sending you a notification.